The right desk décor and office design can make or break a workday. In fact, a study published in the Journal of Environmental Psychology found that those working in an office with indoor plants and plenty of windows have better focus, a higher capacity for attention, and a better mood compared to those without access to nature. 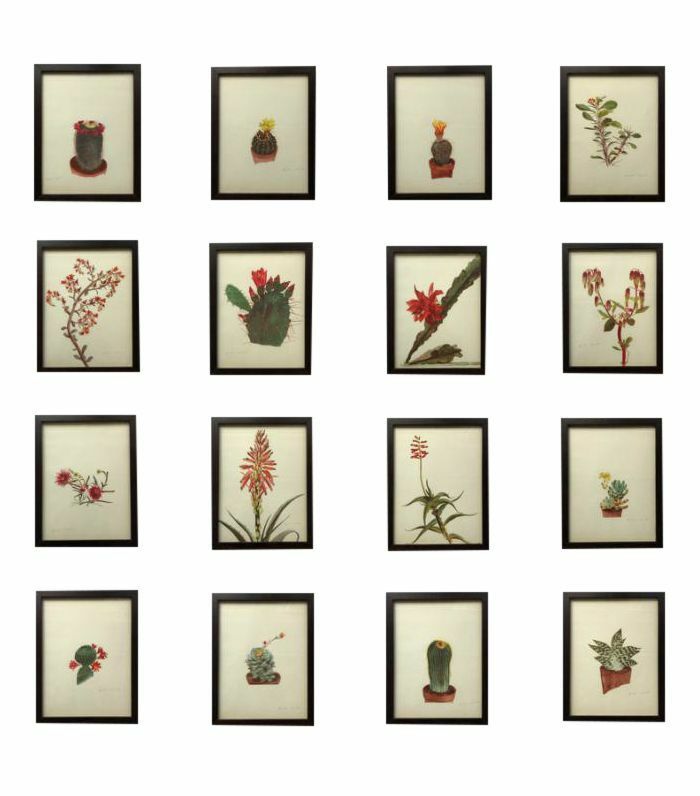 Plus, there's just something maddening about staring at a white all day, so things like plants, artwork, and personal trinkets can really make a difference. In other words, never underestimate the importance of setting the right feng shui at work. That being said, it is still a place of work, so well-organized storage spaces and usable surface areas should be a top priority. This leaves us with one valuable canvas with which to decorate: the walls. 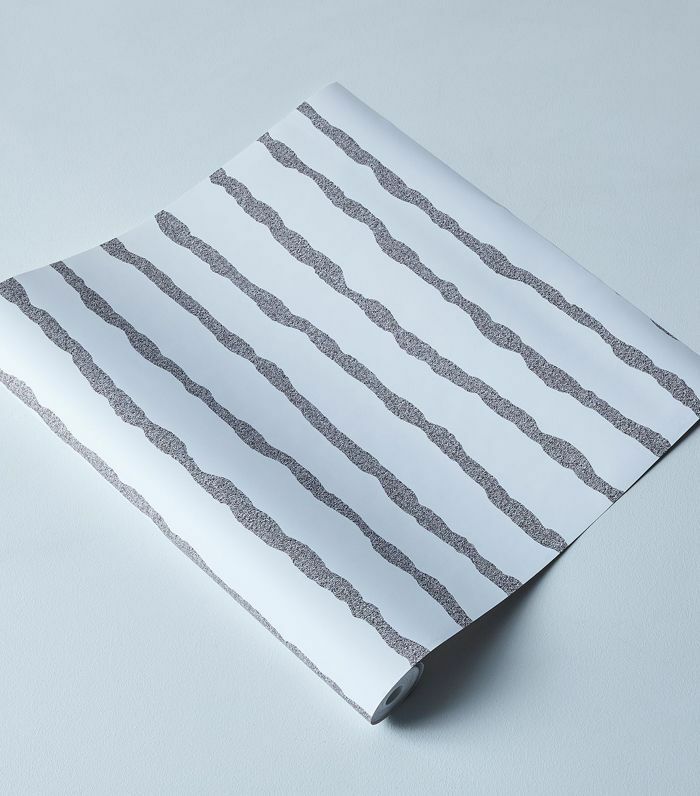 So whether you stare at a cubicle divider all day or you have the corner office—and even if you're tasked with decorating the common areas in an open space plan—allow our curation of office wall décor to guide your shopping excursions and design plans. 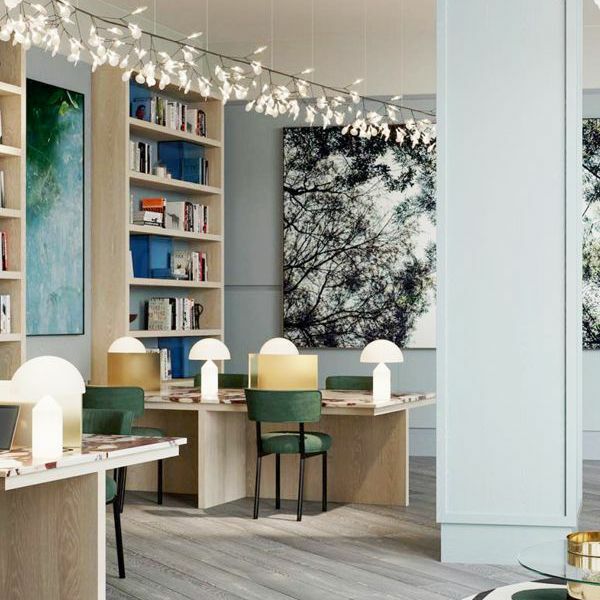 Get ready to dress up the walls by your desk with inspiring artwork and stylish organizational pieces for a more efficient, beautiful workspace. 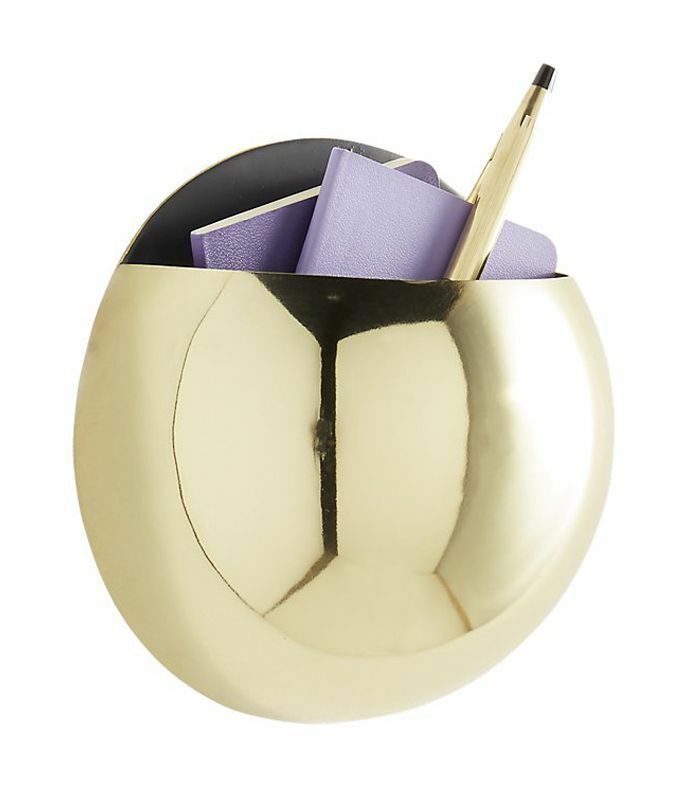 Use this orb-shaped gold wall pocket as a storage unit for small desk supplies or transform it into a planter and introduce some indoor greenery to your personal workspace. 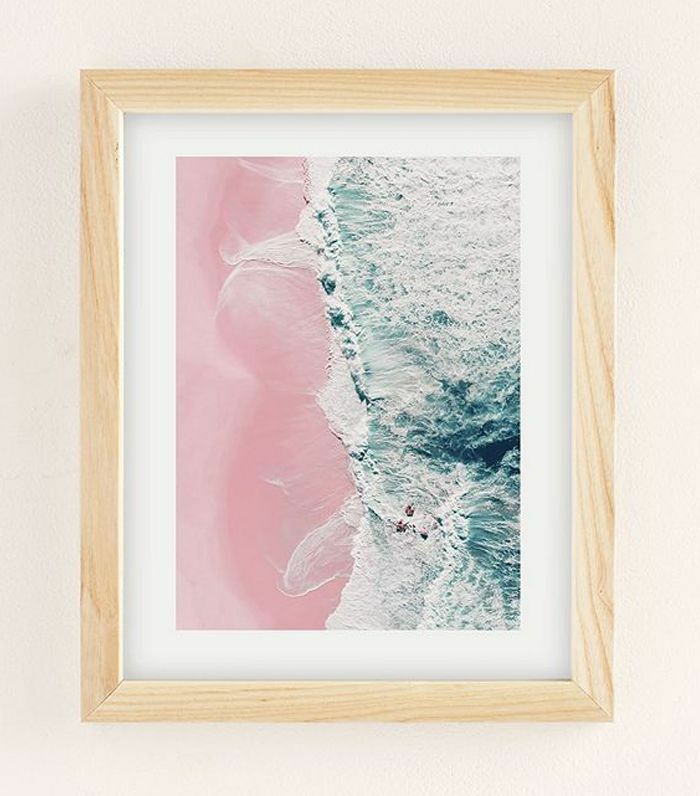 Out of all the wall décor options out there, artwork that speaks to you will always be the best way to inspire creativity and peace while also beautifying your space. The beach motif in this print will motivate you to work hard for those beach vacation days, too. 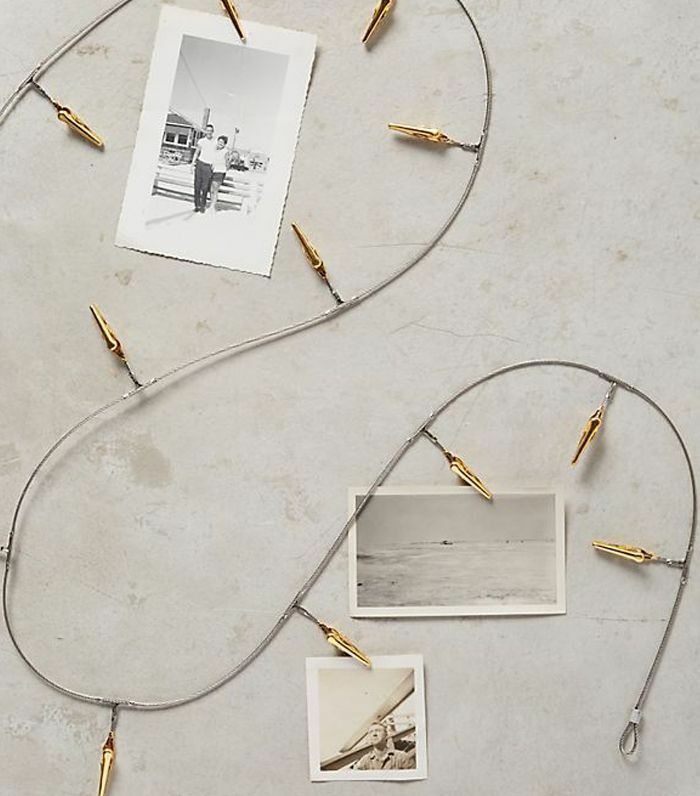 Hang photos up on the wall of your loved ones so you can bring your personal cheer squad to work with you every day in a simple but stylish way. 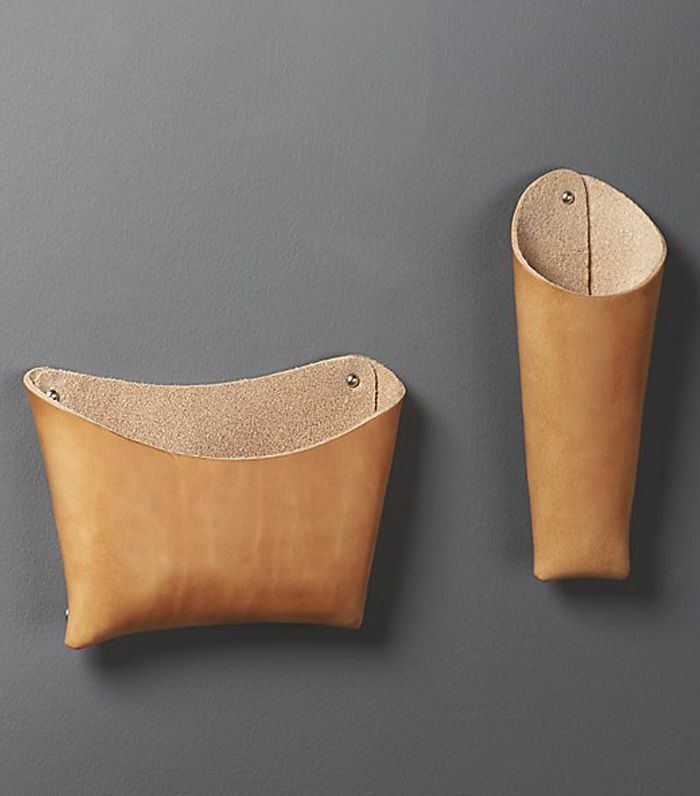 Place your pens, pencils, and other desk accessories in this chic leather wall pocket to clear up some surface space. 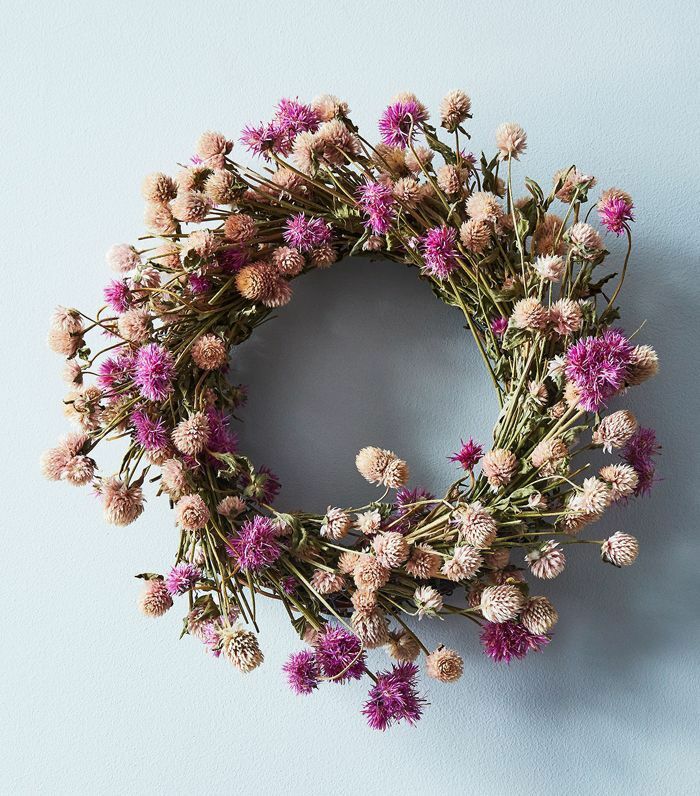 If you love fresh florals but have a hard time looking after them at work or don't have desk space for them, opt for a hanging floral wreath. This one is particularly sweet, boasting pops of pink wildflowers. 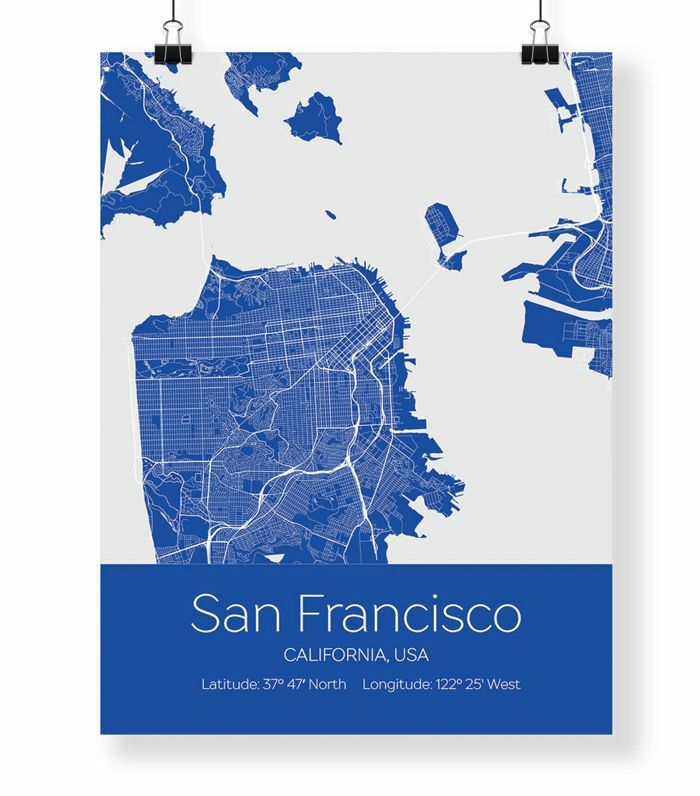 Put up a graphic map print of your hometown to make you feel at home while also showing some pride. Or opt for a map of your happy place or dream travel destination to make you feel content and at ease while you work. Put this self-adhesive wallpaper up for a unique and well-designed personal area at the office. Then use as a canvas to display artwork and personal photos. You can also line your drawers with it if you prefer. 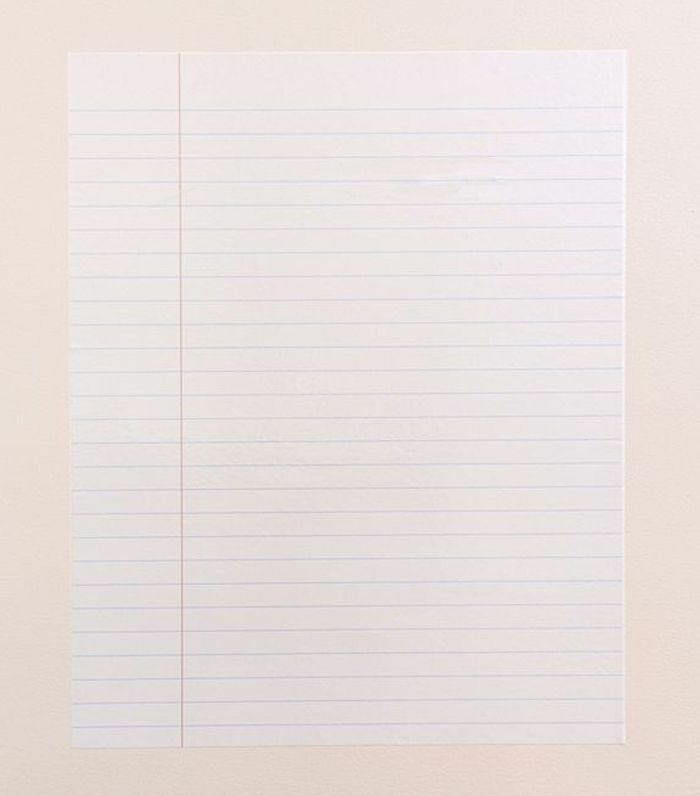 Stay on task and up to date with this dry-erase notebook-print decal. Not only is it cute, but think of all the paper you'll save. 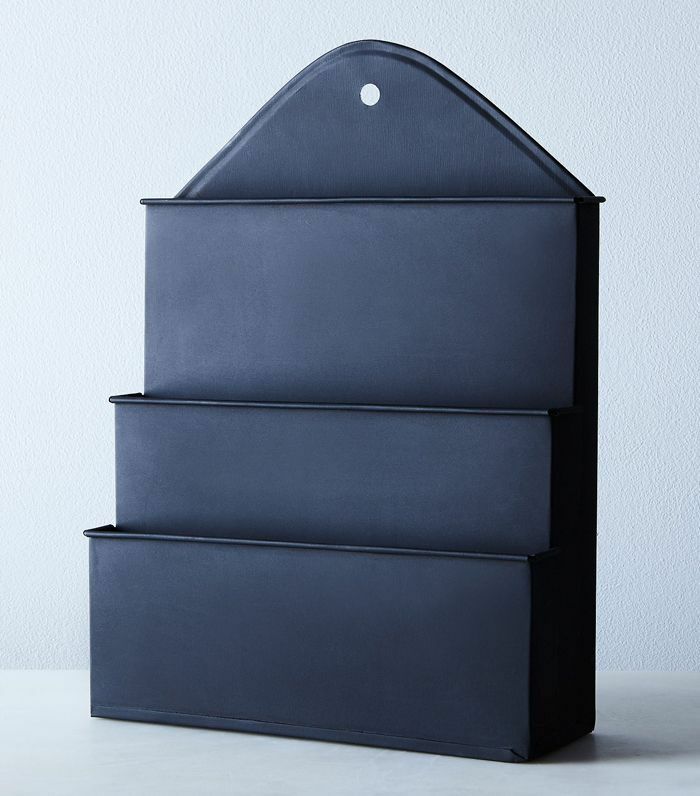 Keep your mail, letters, and important files organized without taking up anymore valuable drawer space by hanging this on your wall. 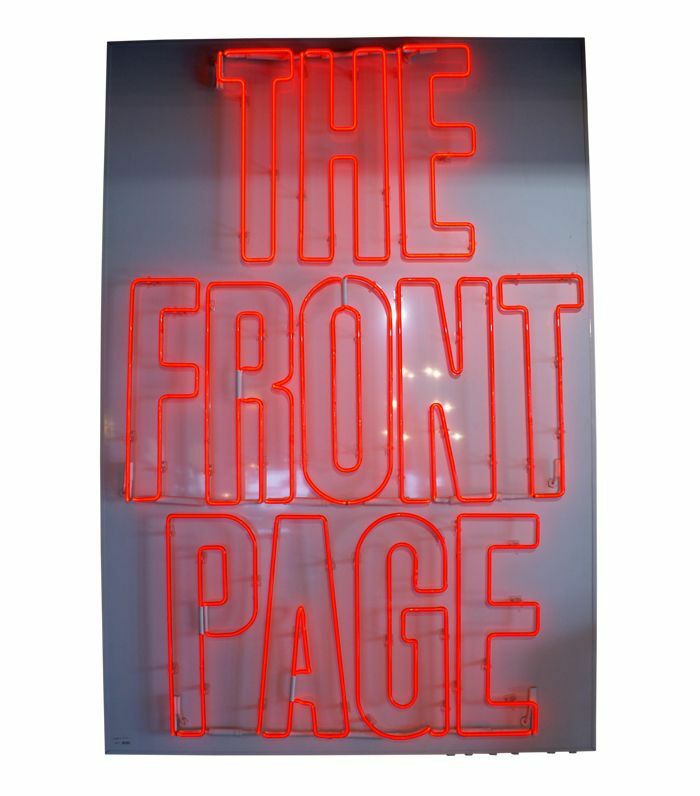 Inspire company pride with this fun and unique neon sign. Each letter is controlled by its own dimmer, too, so you can get creative with light shows if you so please. Not all offices need to be super formal to be fast-paced and productive. 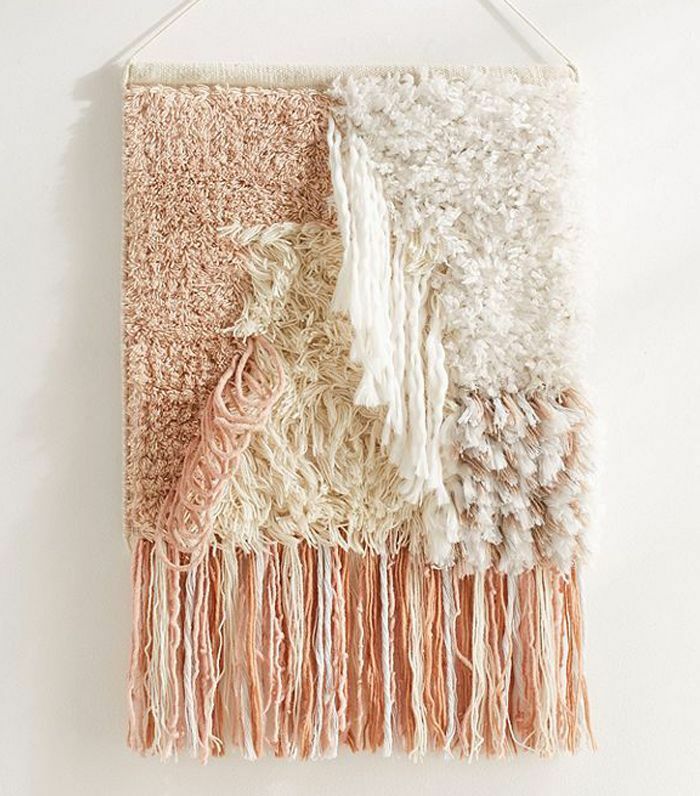 If you want to set the tone for a casual, laid-back workspace that's still high performing (and fashionable), opt for a textured wall hanging like this one. 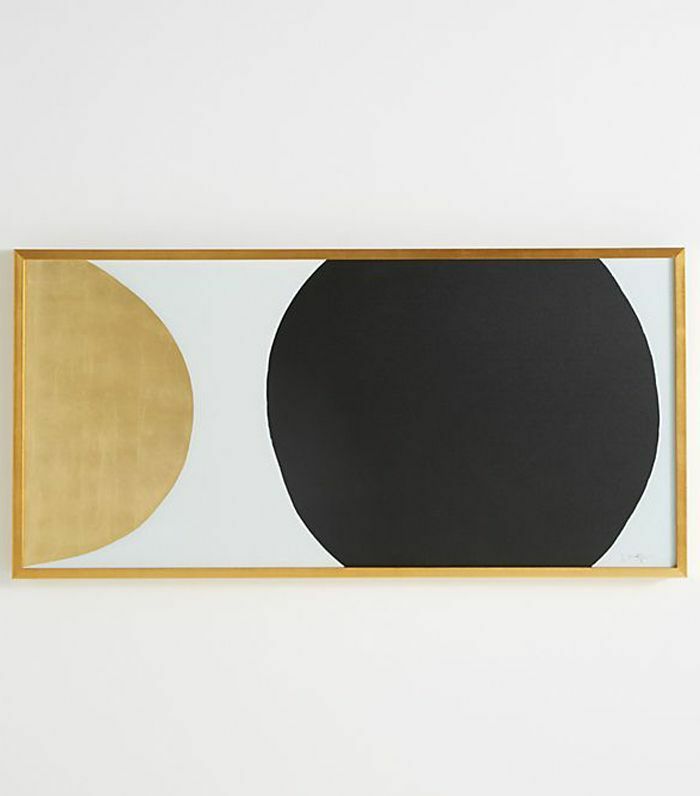 If you're looking for a simple yet sophisticated piece of art to display above the front desk or in the entryway, allow this abstract painting to greet everyone coming in and out of the office. Not all of us have time to design our own photo galleries. So if you don't have time to curate your own for the entryway in the office, don't worry—this one has already done it for you. 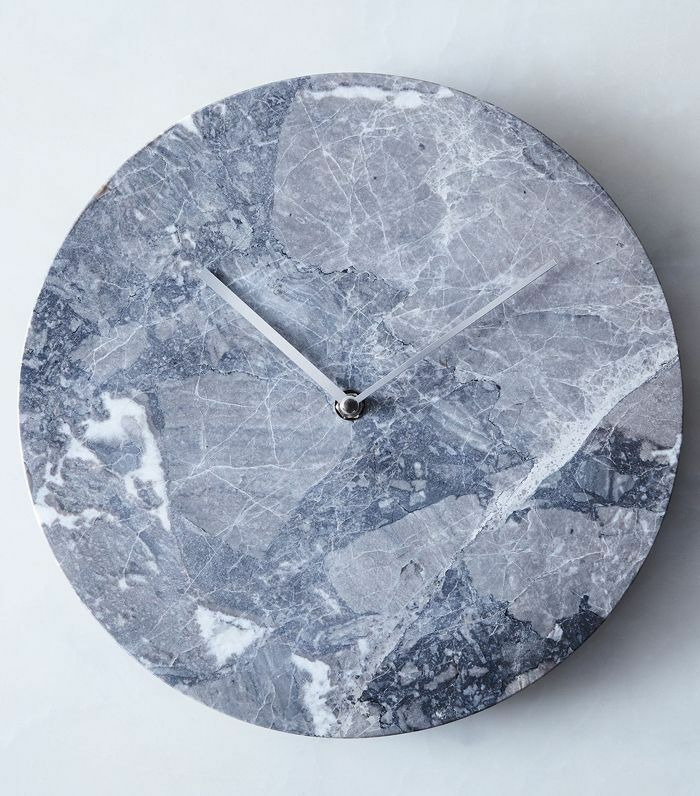 Elegant and minimalist, this gray marble wall clock is the perfect thing to keep everyone running on time and in style. 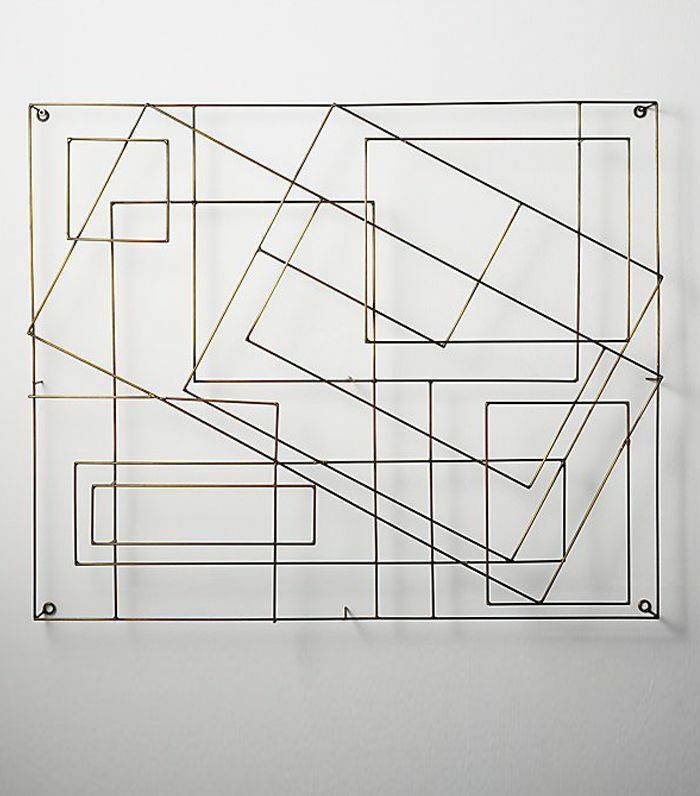 This thin geometric wire sculpture takes note from midcentury modern design and puts a fun, on-trend twist to Brutalism. 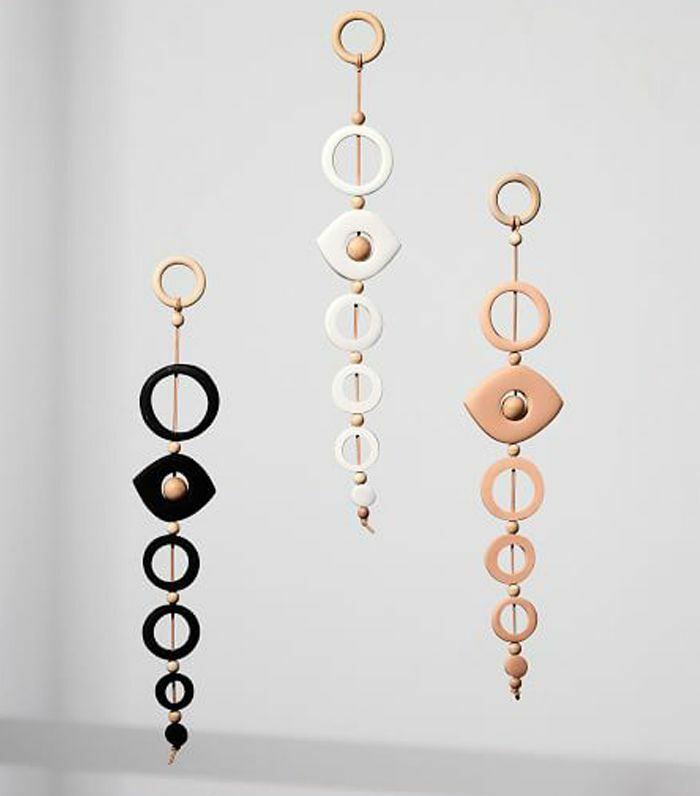 Hang it vertically or horizontally depending on the proportions of your space. Clustered together in the corner above a sofa or a pair of chairs, these clay, wood, and cotton wall hangings will dress up a common sitting area. 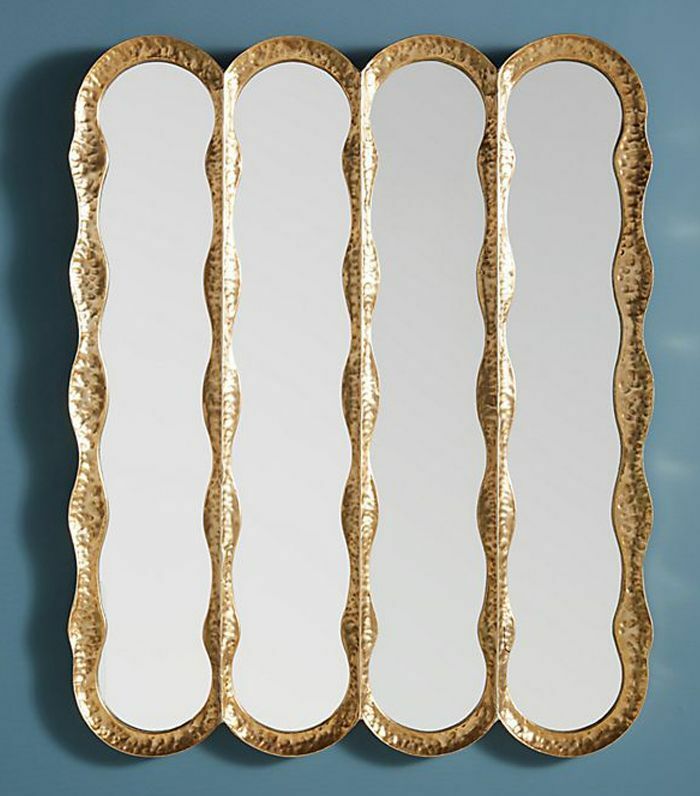 Never underestimate a tasteful mirror to elevate your walls. That empty corner over there? One mirror is all it takes to turn things around. This one is interesting and unique, yet it's also simple enough to flatter a variety of interiors. 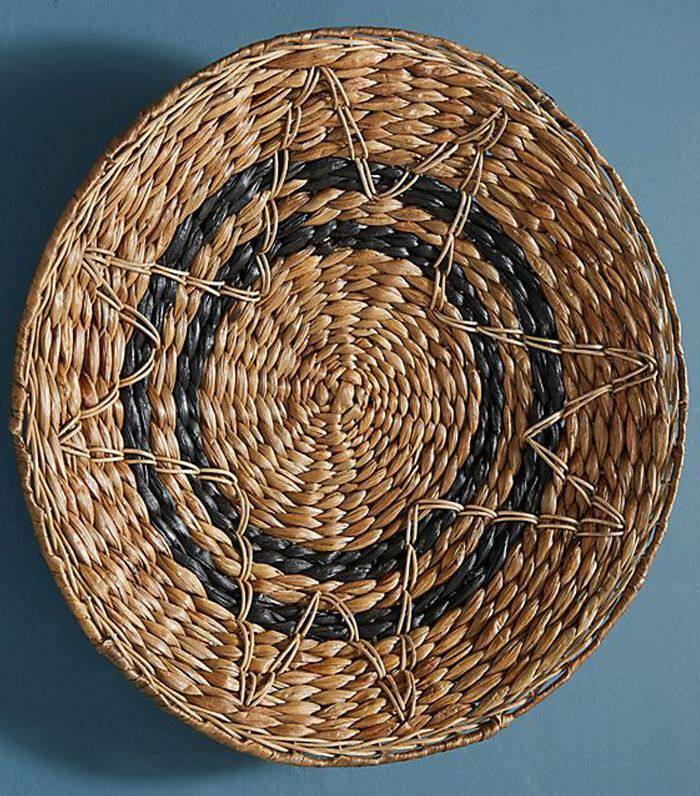 Staggered along the wall, a collection of these woven plates and baskets will instantly spruce up your blank walls in call spaces or lackluster conference rooms. Plus, the texture and protrusion will add a nice sense of dimension and depth. Up next, get inspired by these clever, productivity-boosting, and on-trend office décor ideas.